i have been so busy that i got really behind on my blogging! hopefully i will get caught up before the end of the year. 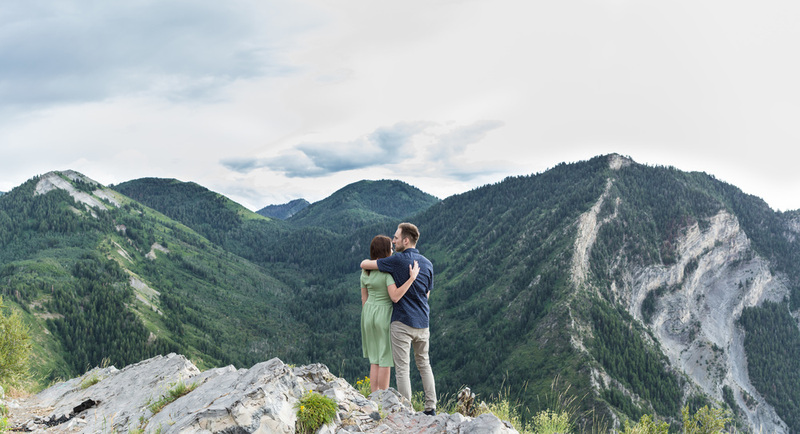 this session is one of my favorite provo engagement sessions to date. we drove high up into the mountains and found a spot with a killer view. 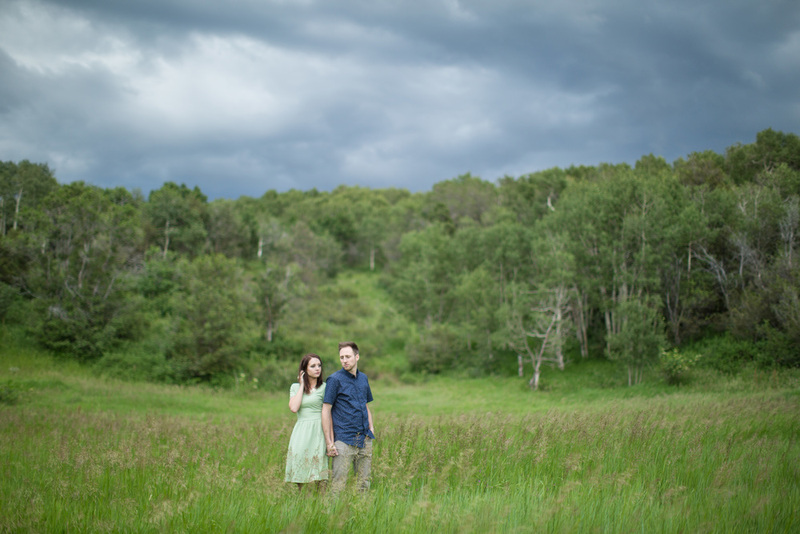 i don't think i will ever get tired of shooting engagements in places like this! i would love to know what you think of this session so please leave a comment bellow!